Explore the Econo Lodge Lookout Mountain, which is less than two miles from Lookout Mountain attractions and the mountain itself. An outdoor swimming pool helps guests relax and unwind, and the pool is open during the warmer seasons. 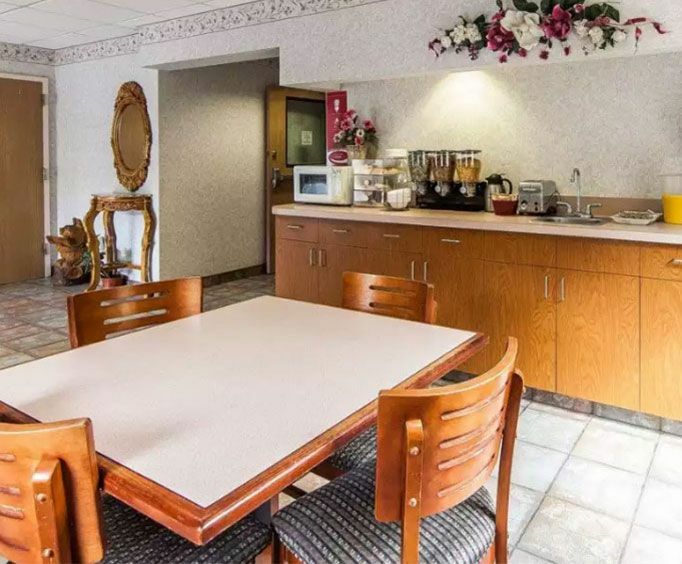 A small business center with fax machines and copy machines help guests help guests stay on track of business needs, and the hotel also has a free continental breakfast served every day with a selection of juices, coffee, tea, cereal and other options. Less than one mile from the hotel is the Chattanooga Nature Center, while the Crystal Palace Cave and Racoon Mountain Caverns Go-Karts are less than three miles away. The Discovery Museum, Chattanooga Choo Choo and Tennessee Aquarium are just a short drive from the hotel. Close your eyes for a moment, and imagine your stay at the Lookout Mountain Econo Lodge. When you arrive, you can check into your room in minutes, and as the hotel has all interior rooms, you can comfortably walk down the hallway to your room. With its continental breakfast, you can fill your stomach up and get the energy that you need to hit the various Lookout Mountain attractions, ride the go-karts or take a tour of one of the local cave systems. Once you come back to the hotel, you can take a visit to the swimming pool or just enjoy your accommodations. 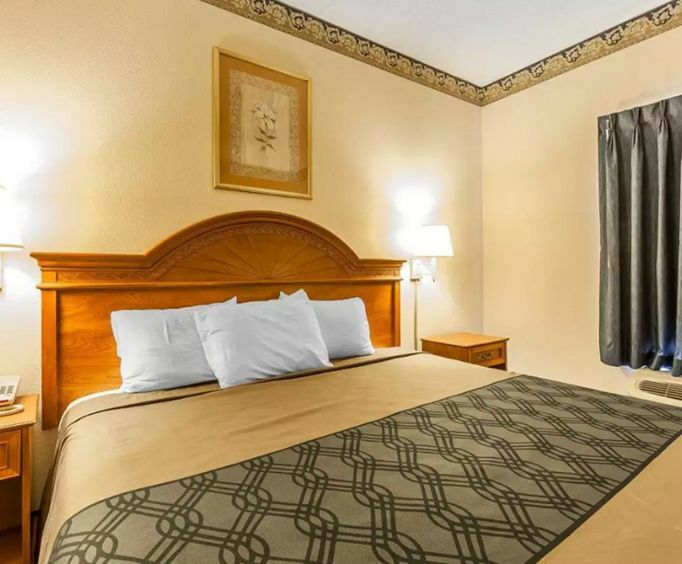 All rooms at the Lookout Mountain Econo Lodge feature a coffeemaker, refrigerator, hairdryer and microwave, and some rooms with a whirlpool bathroom are available. The hotel also offers high-speed Internet with a computer hookup in each room and cable television. 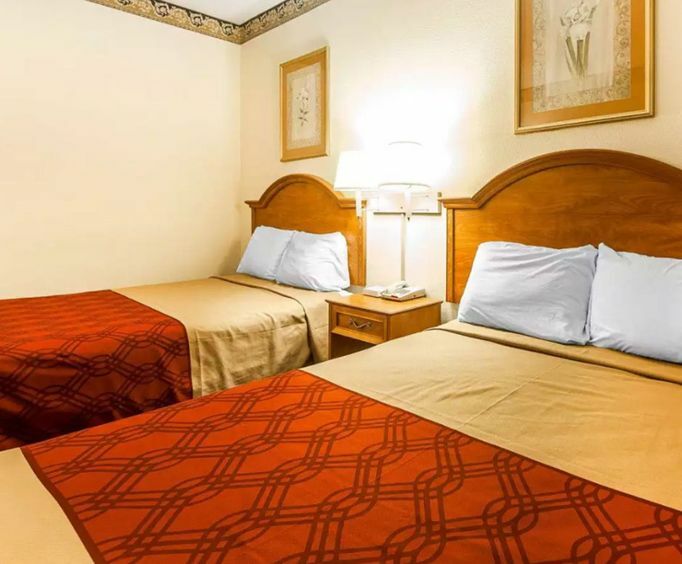 A Hardee's, McDonald's and Mountain Manor are a few of the restaurants conveniently located right beside the hotel, while a Cracker Barrel is less than two miles from the hotel.